Inna Lillahi Wa Inna Ilayhi Rajioon - To God we Belong and to Him we Return. 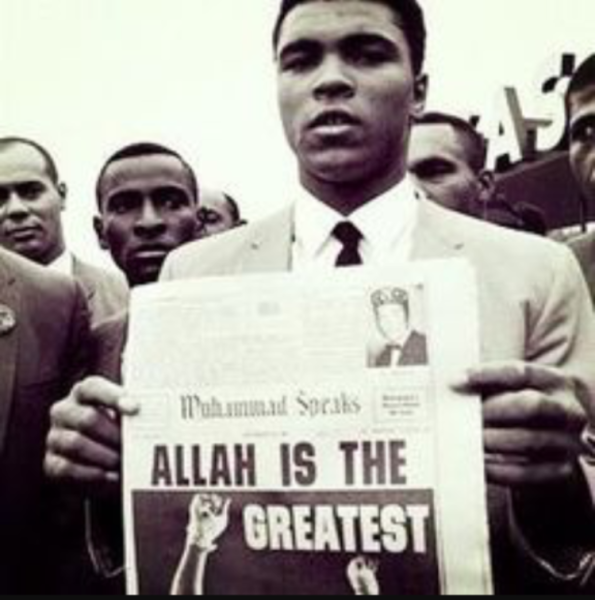 May God have mercy upon Muhammad Ali. A great legend. 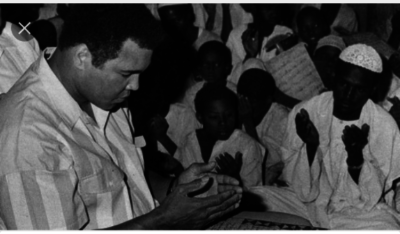 Few days before start of Ramadan, the Greatest sportsman in the world, dies at the age of 74, due to a complication of the Parkinson's disease. After a 31-year battle with Parkinson's disease, Muhammad Ali has passed away at the tender age of 74. 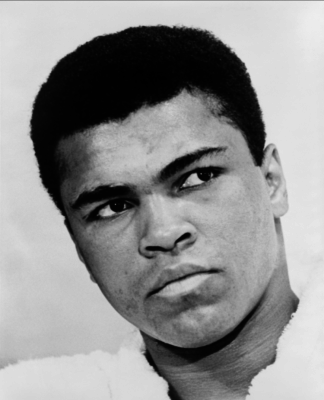 The three-time World Haevyweight Champion boxer died this evening", Bob Gunnell, a family spokesman, told NBC News. He had suffered from Parkinson's for over three decades, a progressive neurological condition that slowly robbed him of both his verbal grace and his physical dexterity. A funeral service has taken place in his hometown of Louisville Kentucky, on the 10th June 2016. 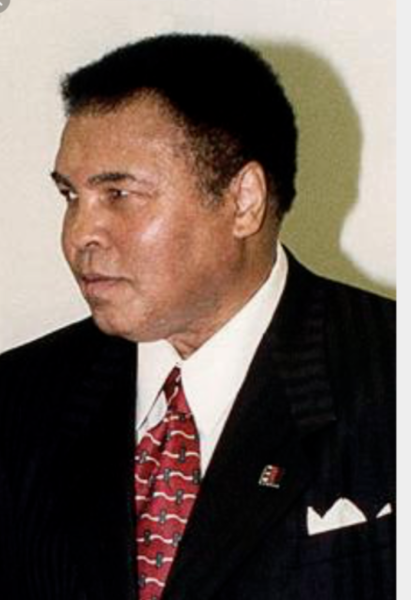 Even as his health declined, Ali did not shy from politics or controversy, releasing a statement in December criticizing Republican presidential candidate Donald Trump's proposal to ban Muslims from entering the United States. "Sonny Liston is to ugly to be Champ, The World Champ should be pretty like me". Just one of the many hilarious things Muhammad Ali has said. Here is a compilation of some of his best moments as the most charismatic Boxer of all time.